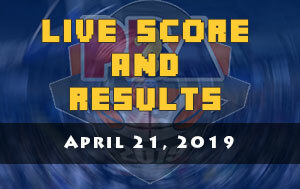 Here are the score and the results of the PBA games scheduled on March 13, 2019 (Wednesday). 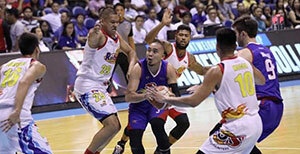 For the second match it will be the game between the NLEX Road Warriors and the Alaska Aces. 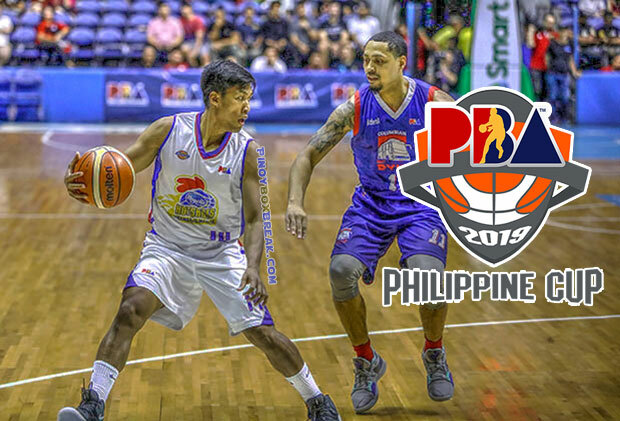 Both squads are coming-off from a defeat so fans will expect a much hungrier Road Warriors and Aces squads. 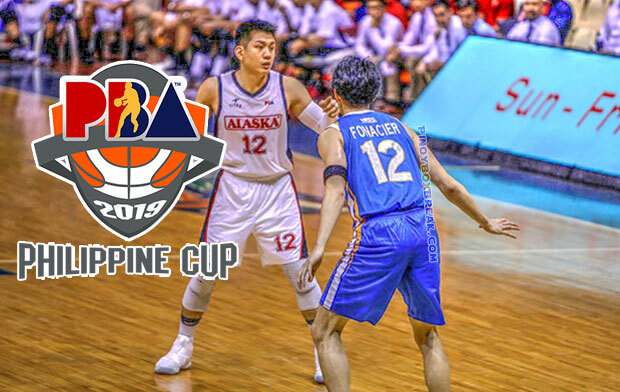 Alaska will try to prove once again that even without Vic Manuel, Kevin Racal and JVee Casio they can still deliver the goods. With the leadership and the now offensive minded Chris Banchero, coach Alex Compton hopes another win for them. 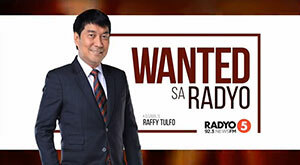 Yet, NLEX head coach Yeng Guiao will surely throw them a challenge as they try to punch a ticket to the quarterfinals round. 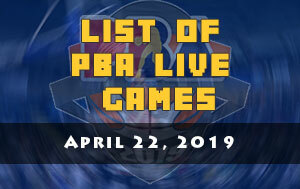 The first game is between the Magnolia Hotshots Pambansang Manok and the Columbian Dyip. 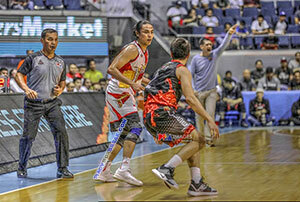 The Hotshots seems like they have re-discovered their mojo after their game against the Aces few days ago. Now they wanted more and improve their chances on qualifying to the next round which they always did in the past years in the league. 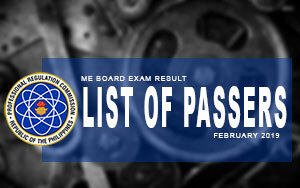 For the Dyips, the team coached by Johnedel Cardel is currently at the eight spot. They wanted to keep their current spot and even improve it after their afternoon’s match.